En riktigt snygg och bekväm lättviktsstövel. Arxus Primo Country Zip is specially designed for activities that require an extremely light and quiet boot. The waterproof and hard-wearing textile shaft reduces weight and ensures light and smooth movement when walking. 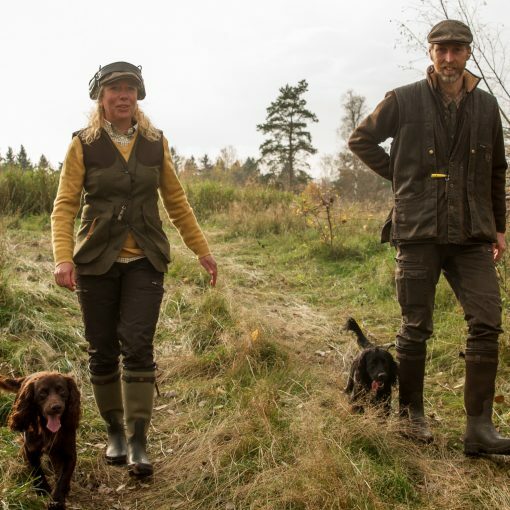 The dark brown colour in a mix of rubber and textile creates a very stylish look for all kinds of country activities. 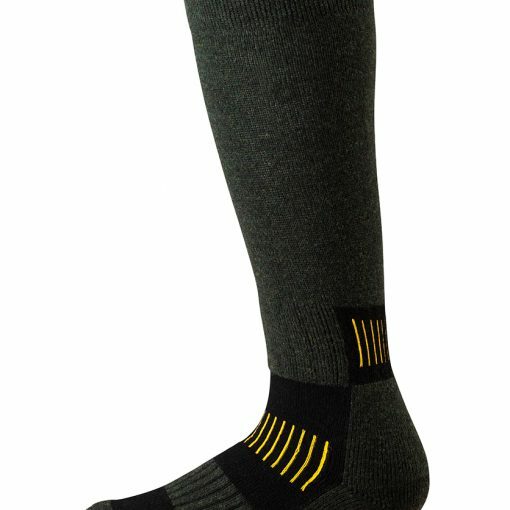 The textile shaft is lined with 3 mm neoprene to achieve a high level of comfort, shock absorption and insulation. 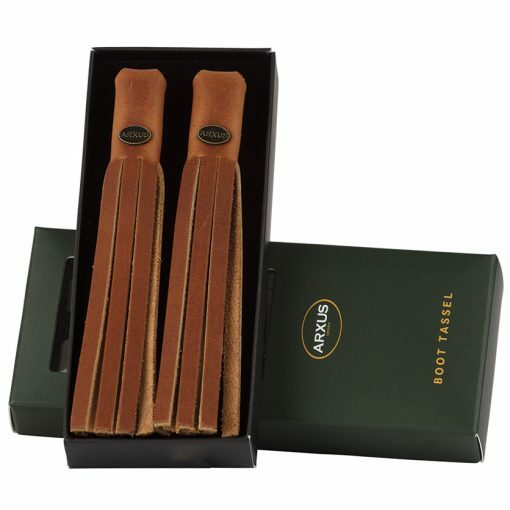 A removable anatomic felt lined insole increases the isolation from cold ground. The full length Riri zip running down the rear of the boot shaft makes the boot easy to get on and take off, and the metal clamping strap buckle ensures that the boot is held securely and comfortably in place. Primo Country Zip is equipped with the unique Arxus X-pattern sole which gives a very stable grip and unrivalled comfort. 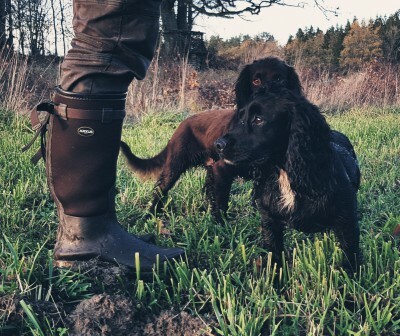 This boot style is of a very different construction to a typical rubber boot, and thus creates a new experience when enjoying the outdoors.